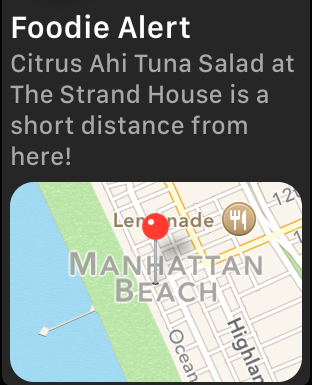 Savor alerts you when an exceptional version of a favorite food or drink is nearby. Savor can also tell you what’s best on the menu. And, you can search by location for the highest-rated dishes and drinks in the area. No more guessing where to eat and what to order when dining out. Savor was developed by foodies for foodies frustrated by restaurant discovery apps that focused on the venue instead of the menu. We also dreamed of being tapped on the shoulder by a vigilant entity whenever we were in the proximity of our favorite dishes, drinks, and restaurants. So we wrote Savor.